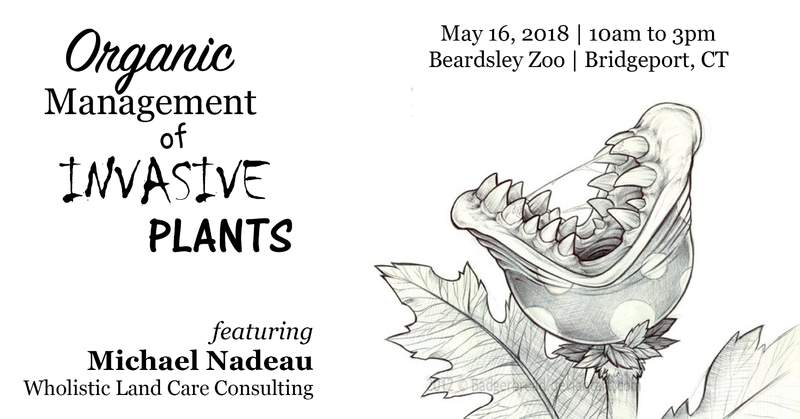 Join CT NOFA on Wednesday May 16, 2018 from 10:00 am to 3:00 pm in the Hanson Building on the grounds of the Beardsley Zoo for a hands-on course with Mike Nadeau of Wholistic Land Care Consulting speaking on Organic Management of Invasive Plants. $70 NOFA or Zoo Members. $85 non-members. 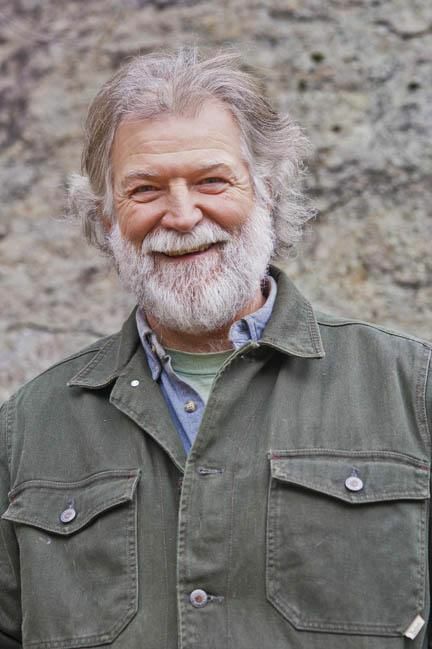 Mike will cover the organic management and removal of invasive plants. Please bring gloves, hand pruners or loppers, and other digging tools that you have on hand. Mike will start the day with a brief presentation on invasive plants and how to manage and remove them organically. We will then head out to the zoo grounds for field-work including plant identification, organic removal techniques, and tool choice.